Choose the texture of the leather. Please don't forget to send the company's logo for our preparing a product sketch with logo position. Variant 1. 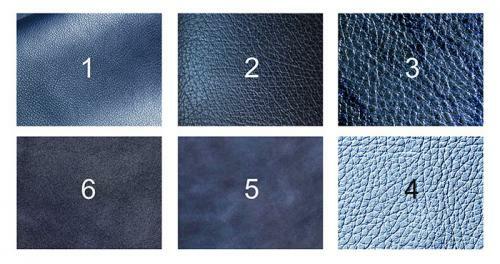 We select samples of leather, according to your order (texture, color). 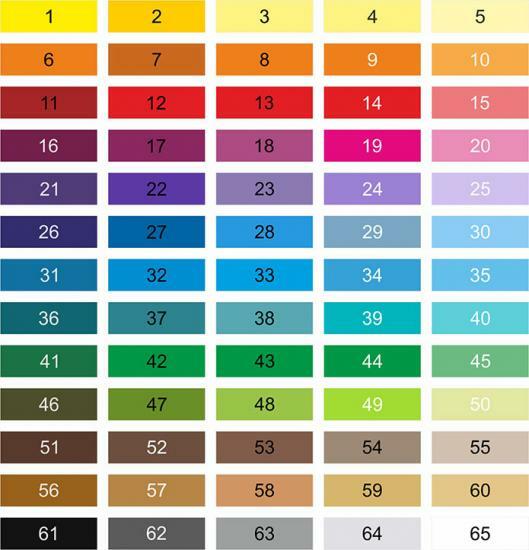 We send you the leather samples by courier service or agreement by fotos. Variant 2. We send you samples of leather and free example of the chosen product with Artskill logo for agreement. Variant 3. We create a control sample of the product with your logo. Send you for agreement. The cost of a control sample from 150 EURO (enabled selected sample of skin color and embossed logo) If the final order has been agreed, the sample cost will be deducted from the order, that is, the sample is free! We prepare a bill and agreement. After signing the papers and receiving 50 % of the cost we start manufacturing the project. Manufacturing 7-15 days, if the leather is in stock.